Contact us today and ask a member of our friendly team how we can help you create more space in your home. S.W.A.T Design & Build provide a professional high quality, clean and reliable building service, at a competitive price. We pride ourselves on our high level customer satisfaction, and for this reason, a majority of our business arrives through recommendation from existing and past customers. 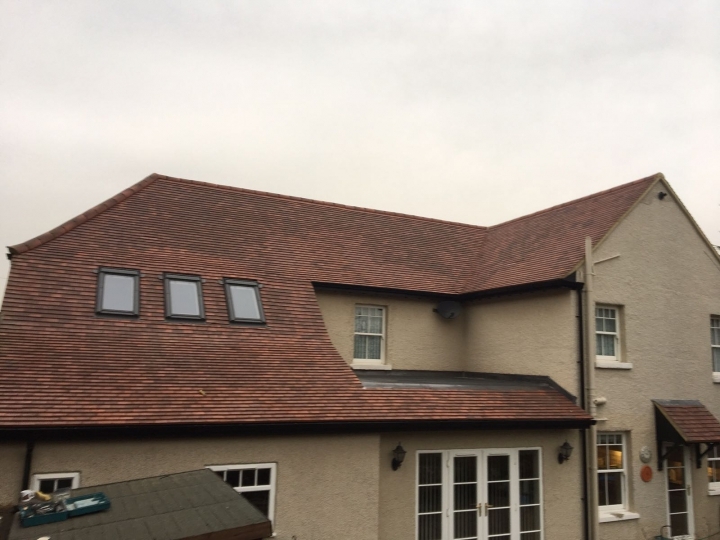 Our services include extensions, home refurbishments, loft conversions and roofing services and are avaliable for both domestic and commerical services, covering all of Hertfordshire, including Hemel Hempstead, St Albans, Watford and Hatfield. 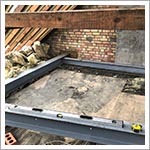 S.W.A.T Design & Build's services include extensions, home refurbishments, loft conversions and roofing services and are avaliable for both domestic and commerical services. Why should you choose S.W.A.T Design & Build? Our aim is to deliver quality construction services on time and on budget, every time. 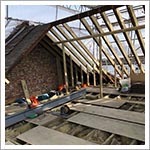 Our mission is to deliver building projects which add value to your home or business. What types of extension can you choose from? 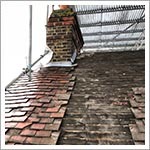 There are different types of home extensions with the most common being loft conversions and conservatories. 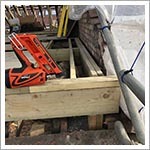 However, there are also extensions such as internal alterations, basements and single and multiple storey extensions. Internal alterations are not necessarily considered as extensions but by relocating particular walls in the home, it may be possible to create extra rooms or combine rooms to give your home a more spacious layout. Internal garages may also be converted into rooms giving you more living space. 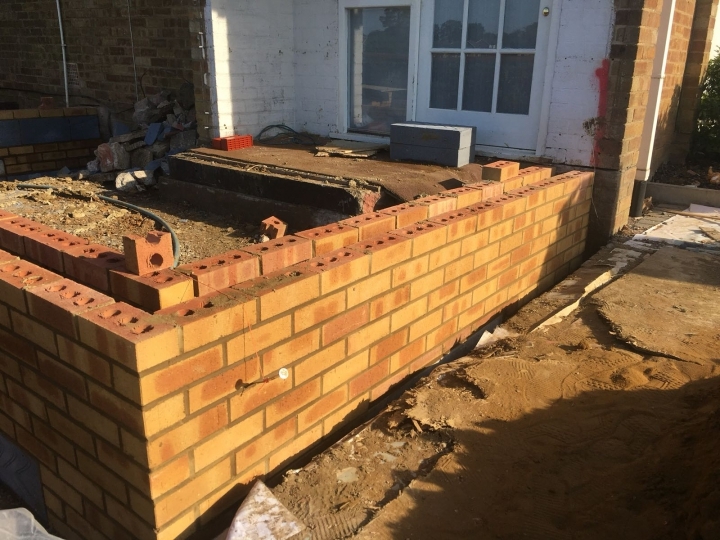 Single storey extensions can be built at the front of your home or the rear as can multiple storey extensions. If you are extending your home to house more people, have you considered that you may need to expand your driveway too? 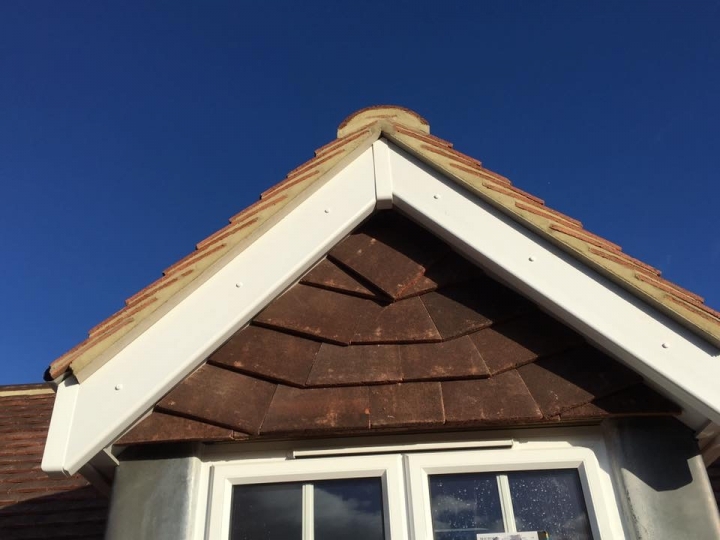 We have the knowledge and expertise to support your home refurbishment, loft conversion or extension to create maximum results. We are the architect; we are the builder!